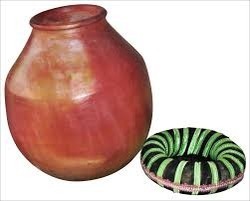 In order to meet excellent quality standards, we are supplying Ghatam. We are a top notch supplier of Ghatam Percussion Instrument. Our reputed entity is engaged in supplying Ghatam. 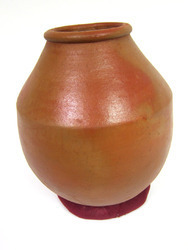 Ghatam is an earthenware pot. Its used in south Indian classical music.Thick wall and light wall-two type of this exists. A combination of Mridangam and Ghatam forms part of Carnetit Music. We are engaged in offering Ghatam.